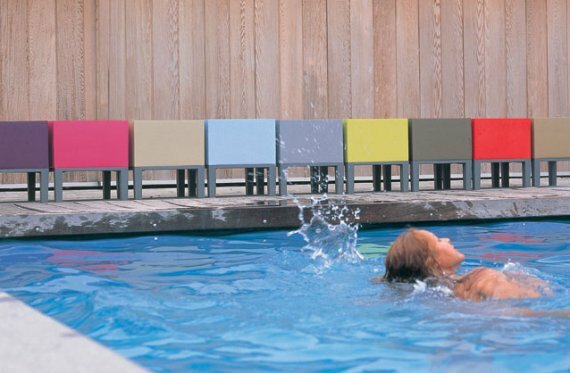 The Jellyfish House seating designed by Wiel Arets. Spotted at Quinze & Milan. 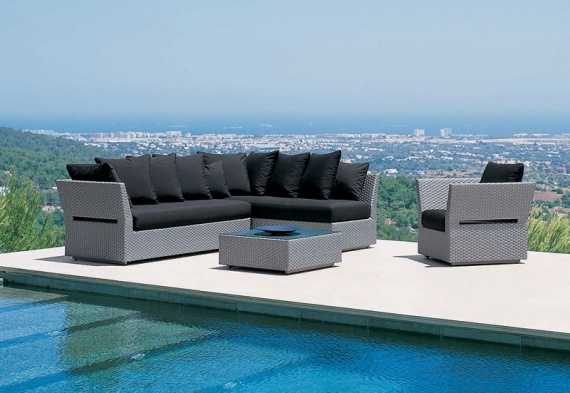 The Seaside, part of the Florida Collection created by Rausch Classics. 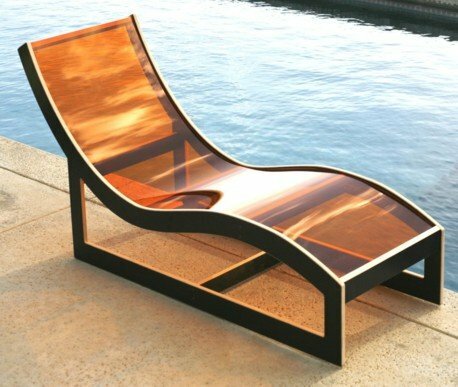 The Aquarium Chaise by Ilan Dei Studio. 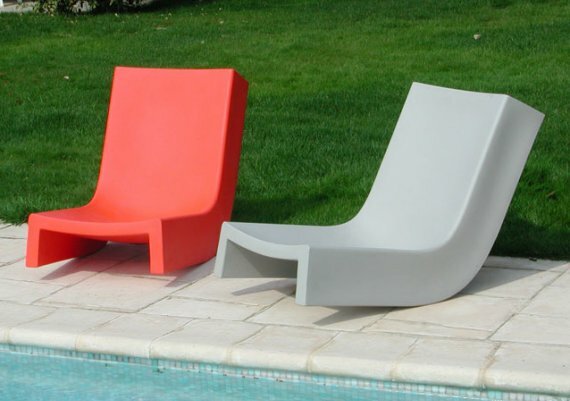 The Twist Seat designed by Prospero Rasulo. Spotted at Slide Design. 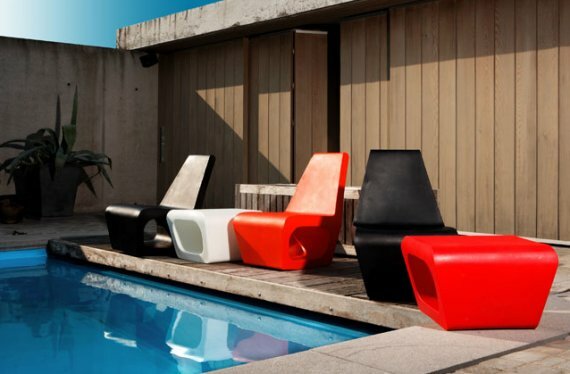 The Primary Pouf designed by Arne Quinze. 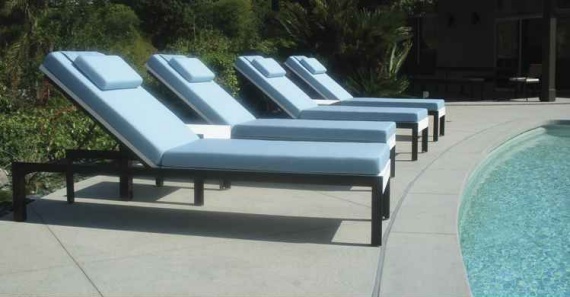 The Etra Adjustable Lounge from Modern Outdoor.